From Savage Seas - Out Now! 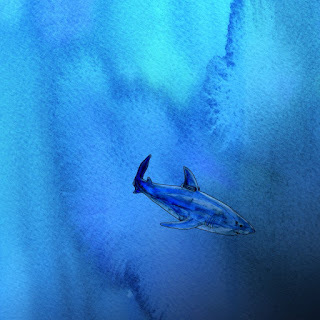 My new comic is out now! 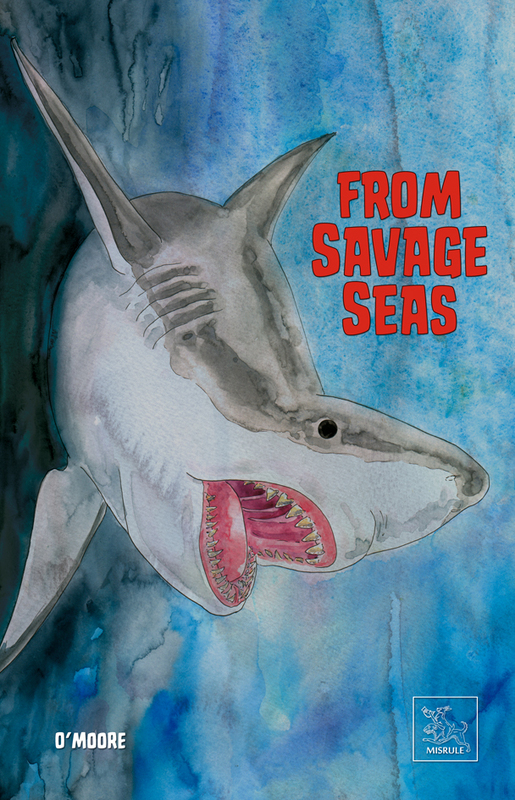 'From Savage Seas' is a limited edition comic book featuring two tales of marine based terror by writer/artist Leonie O'Moore.